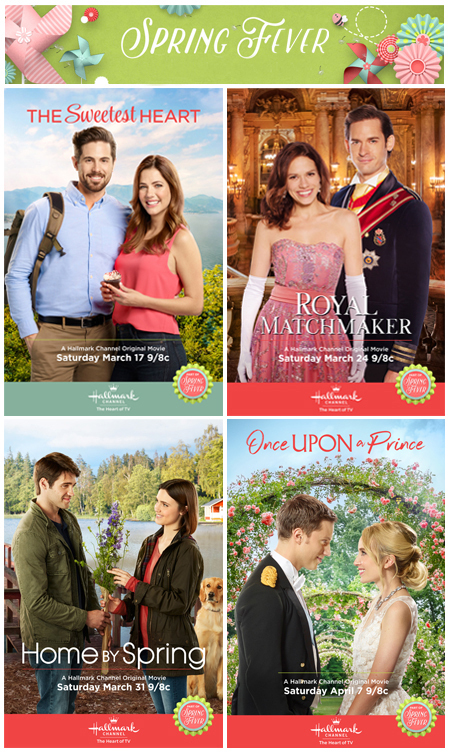 "The Sweetest Heart," "Royal Matchmaker,"
"Home by Spring," and "Once Upon a Prince"
The Hallmark Channel premiered FOUR NEW ORIGINAL MOVIES as part of *SPRING FEVER*! 1. Which "SPRING FEVER" movie did you like/love the most? 2. Which "SPRING FEVER" movie poster (above) do you like best? 1. 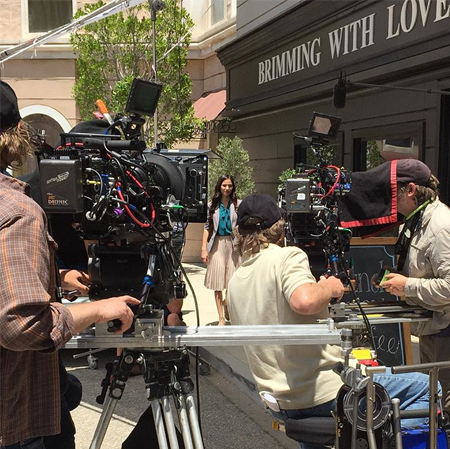 Movie: I enjoyed them all, so I'm picking two... "Royal Matchmaker" and "Once Upon a Prince!" I guess I was swept away by both royal romances! 2. Poster: Again, I liked them all, but I'm giving the edge here to "Royal Matchmaker!" I love her beautiful pink dress and his uniform. The flower background in the "Once Upon a Prince" poster is stunning, too, I just wish I could see more of them, and her gorgeous dress! 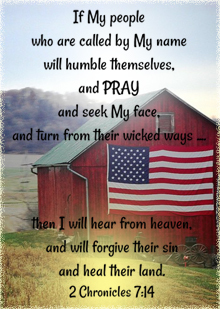 Thank you - in advance - to everyone who shares below! 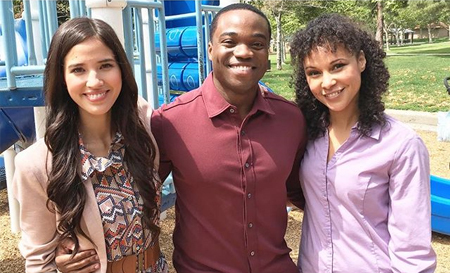 Love anchors the Soul... in the Hallmark Hall of Fame movie "The Beach House"! 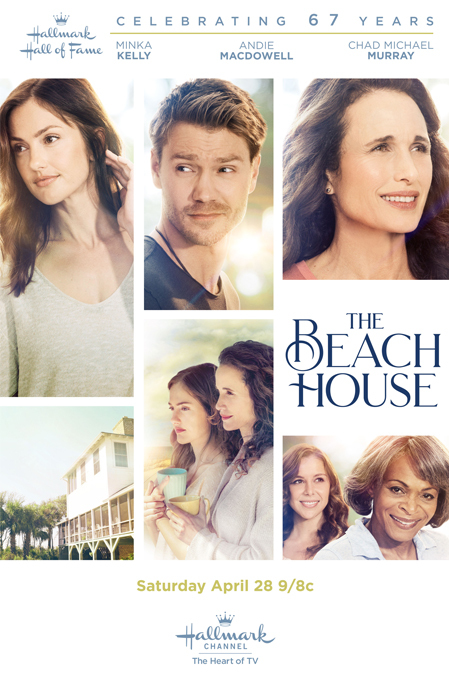 *PLEASE NOTE: "The Beach House" tells the story of a dying mother (Lovie, played by Andie MacDowell) reconnecting with her grown children. Sunday April 29 5:00 PM/4c. Saturday May 5 7:00 PM/6c. Sunday May 6 1:00 PM/12c. Friday May 11 4:00 PM/3c. Saturday May 12 11:00 AM/10c. Thank you for visiting "It's a Wonderful Movie" today! If you haven't already, be sure to sign up below for my newsletter! 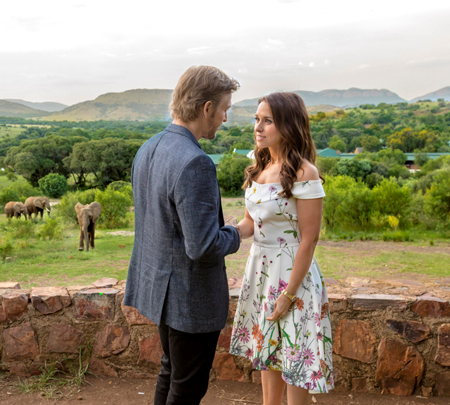 Storyline via Hallmark: When reserved web designer Kira (Lacey Chabert) inherits a beautiful animal reserve in South Africa, she must travel there for the reading of her uncle’s will. 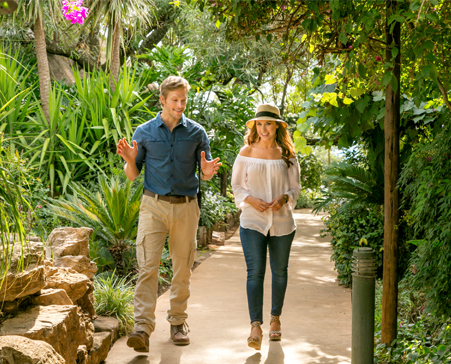 Upon arrival, she meets the handsome park ranger Tom (Jon Cor) who is the exact opposite of her steady boyfriend. 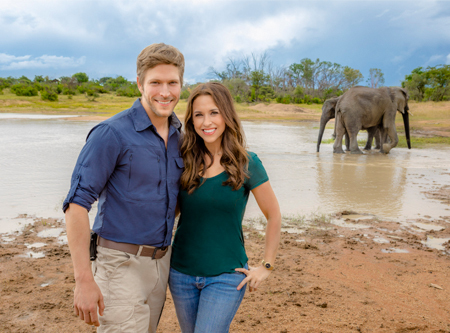 Along with Tom and Ally (Brittany Bristow), the reserve’s other ranger, Kira explores her surroundings and begins to not only fall in love with the animal reserve, but with Tom as well. Soon, Kira is faced with a difficult decision: sell the reserve to a ruthless competitor, or risk everything for this new world. To make the right choice, Kira realizes that sometimes she must get lost to find her own way to happiness. 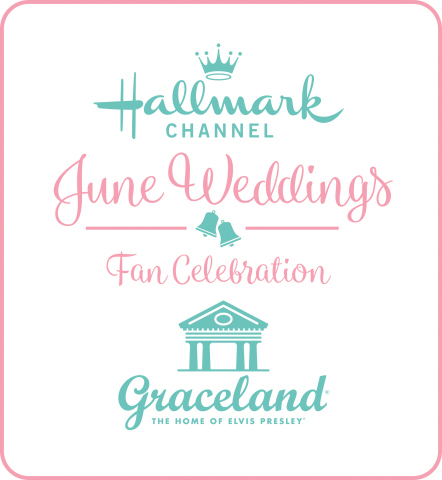 Today, I thought I would share details of the fun gifts I recently received from Hallmark... one is a medium size tote bag with the Hallmark Channel Logo and “The Beach House” text. A very handy, trendy thing to have on the beach! 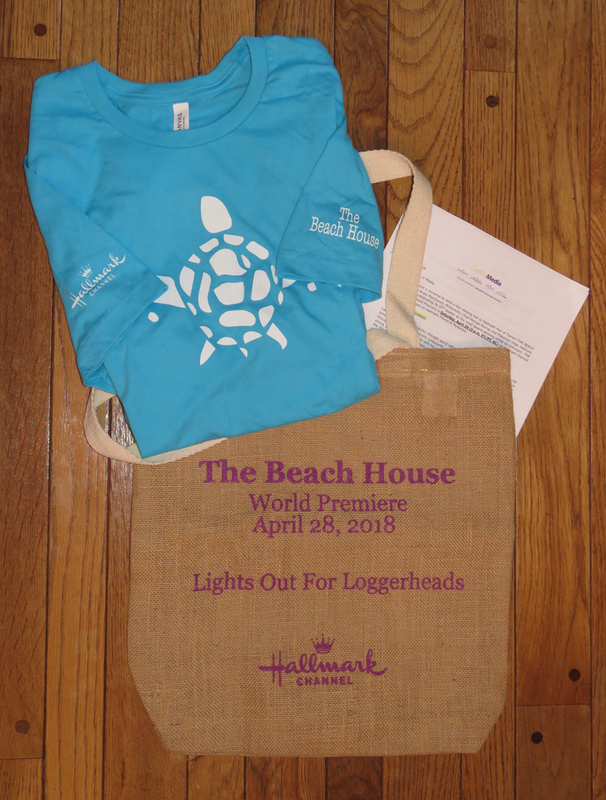 Along with the tote, I received a blue t-shirt with a turtle graphic, as worn by many of the actors and actresses, including Minka Kelly and Chad Michael Murray, in the upcoming Hallmark Hall of Fame movie, “The Beach House.” The movie will be shown simultaneously on two of Hallmark's networks, the Hallmark Channel and Hallmark Movies & Mysteries, on Saturday, April 28, 2018! 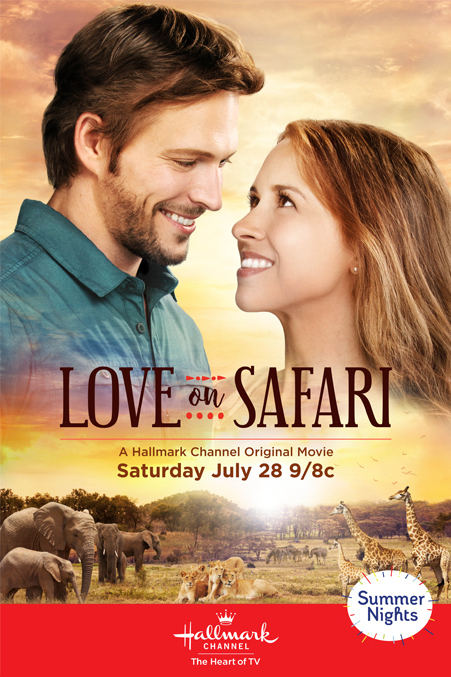 Thank You to Hallmark's promotional department for this gift; I look forward to sharing and watching the premiere of your newest Hallmark Hall of Fame movie! Details below! “The Beach House” movie script was written by Maria Nation, based upon the book, of the same name, by Mary Alice Monroe. 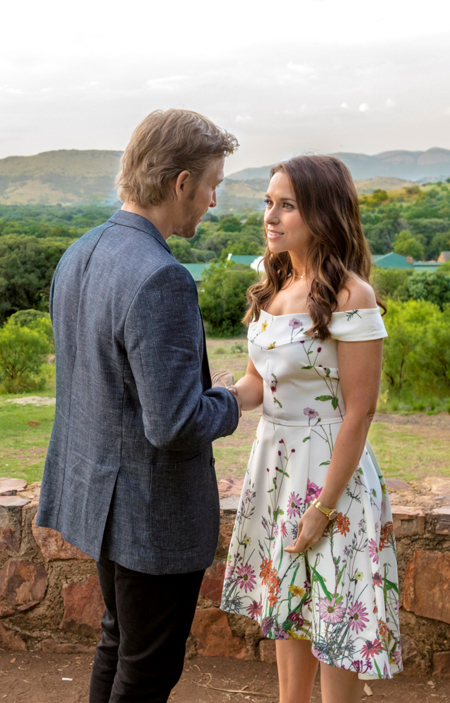 Starring in the film are Andie MacDowell (“Groundhog Day,” “Cedar Cove,” “At Home in Mitford”), Minka Kelly (“Friday Night Lights,” “Away and Back” Hallmark Hall of Fame) and Chad Michael Murray (“A Cinderella Story,” “One Tree Hill,” “Left Behind”). Please note: I have not personally read this book; however, if you are interested, I highly suggest checking out the many helpful and insightful reviews on Amazon. 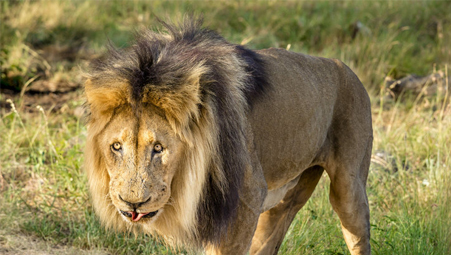 “Breathtaking, unforgettable. Mary Alice Monroe is a word artist. She describes the scene & people so vividly, I feel like I could reach out & touch them! I fell in love with Lovie, Cara, Brett, Toy, and the turtles!" 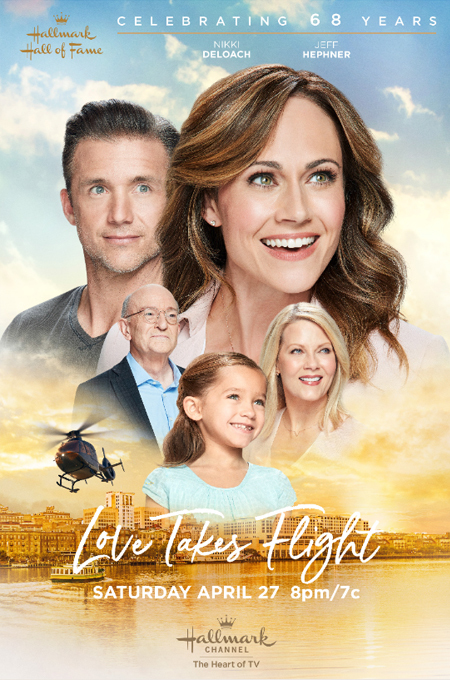 “The Beach House” movie storyline via Hallmark: Caretta “Cara” Rudland (Minka Kelly) thought she’d left her Southern roots and troubled family far behind, but returns to the scenic Lowcountry of her childhood summers after losing her job in Chicago. 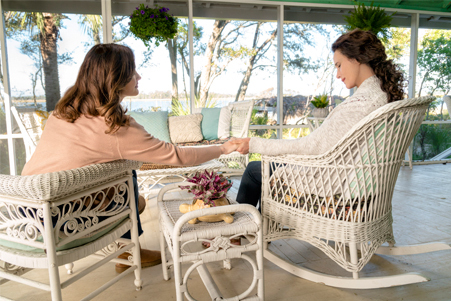 There, she reconnects with her mother Lovie (Andie MacDowell), who has been caring for her young, pregnant friend Toy (Makenzie Vega) in her charming beach house. For more details and movie images, visit my post on "The Beach House." Saturday, April 28, 2018 at 9pm/8c. 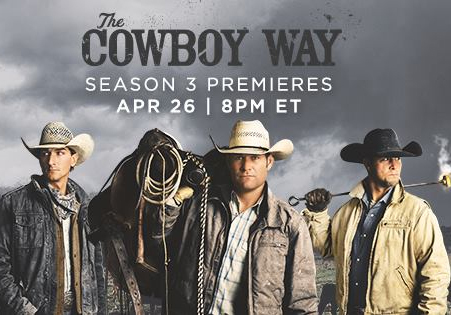 Cowboy Up - It's the Season 3 Premiere of "The Cowboy Way" - Tonight on INSP! via INSP: "The Cowboy Way, returns with the adventures of three modern-day cowboys as they preserve the cowboy way of life. 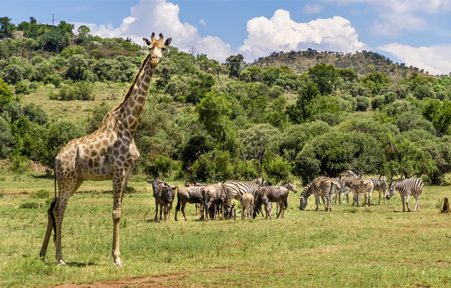 Whether herding cattle or raising their families, these friends work hard, play hard and face challenges head-on." when Jaclyn and her son Matthew move in to Booger's house? and long to return to the cowboy life in Alabama? in the all new season of The Cowboy Way tonight! 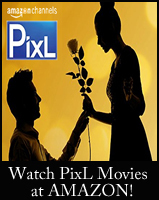 *Click Here to watch the PixL Channel via Amazon's Streaming Service! 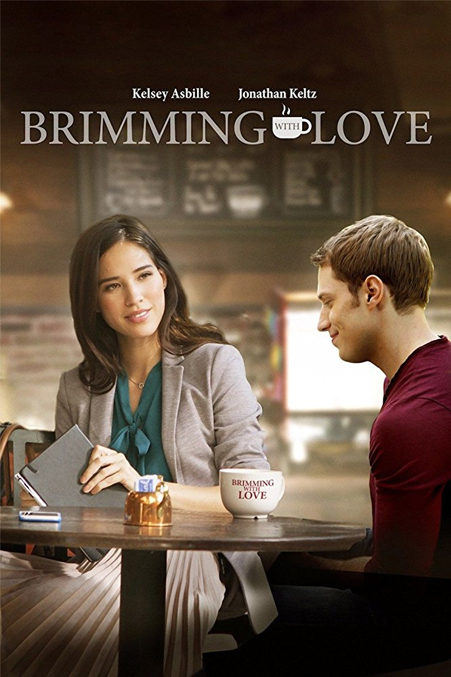 Storyline: Allie is an aspiring journalist who meets Sam, a coffee shop owner who plays matchmaker for his customers. 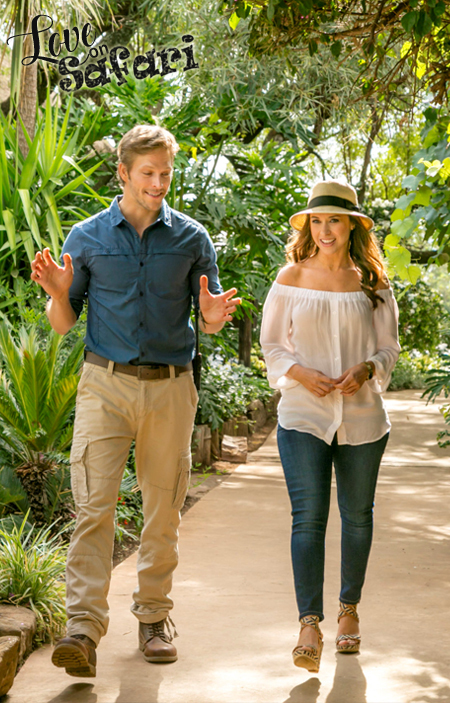 Allie agrees to be matched but going though Sam's process causes her to see that her perfect match might just be the matchmaker himself. 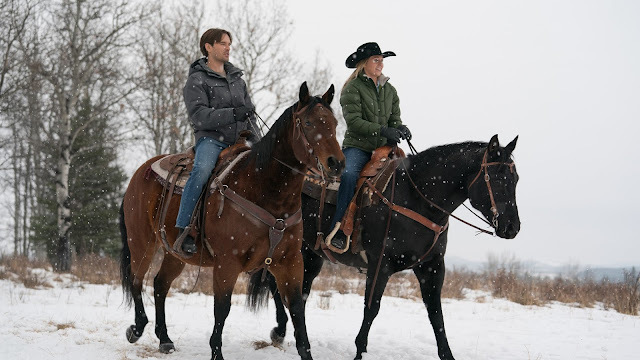 Preview Heartland's Season 11 Finale - Tonight on UP! 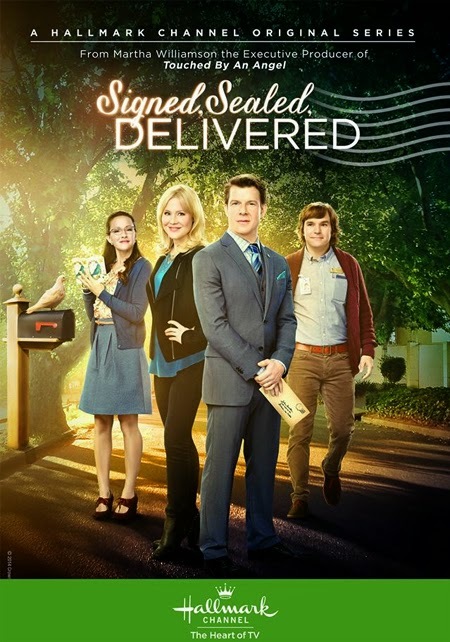 Watch April 25, 2018 at 8pm/7c. on UP. Storyline via CBC: In the aftermath of a vicious viral video, Georgie reconsiders her future in show jumping… and in Hudson. 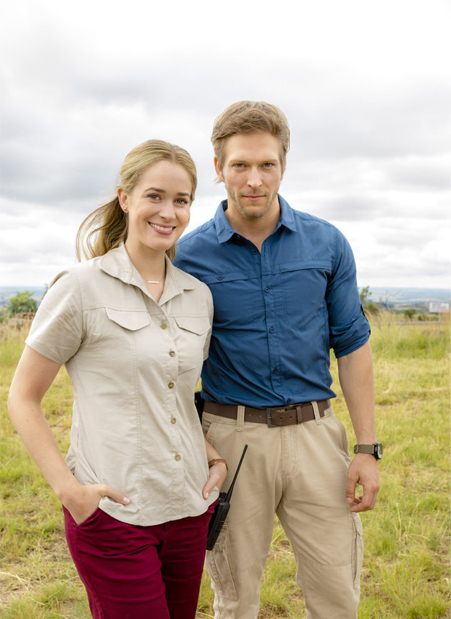 Meanwhile, Amy and Ty are of differing opinions about what to do with their new land. 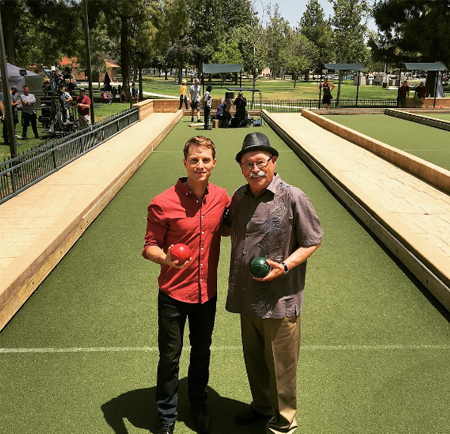 A lucrative business opportunity puts Jack, Mitch and Tim at odds. 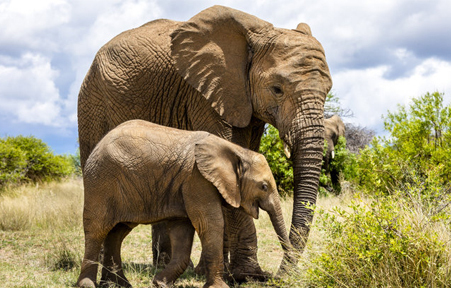 And Lou struggles with how to support her daughter through a difficult time. Watch April 25, 2018 at 9pm/8c. on UP. 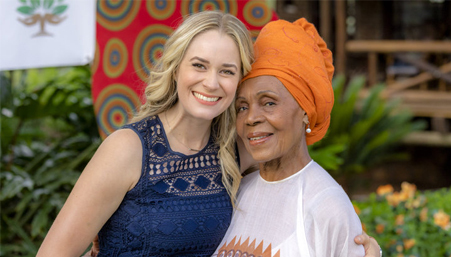 Storyline via CBC: In the days leading up to baby Lyndy’s naming ceremony, the members of the Heartland family find themselves keeping secrets from each other. 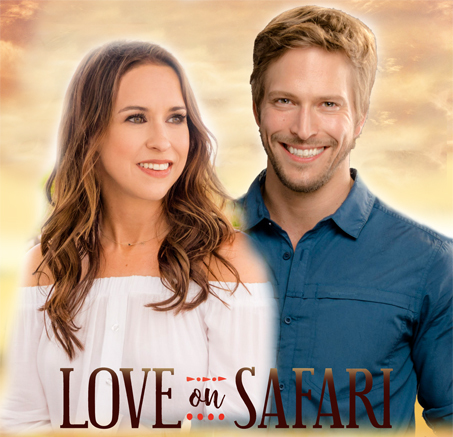 Without Amy’s knowledge, Ty enlists Caleb’s help in fulfilling a long-held promise to himself. 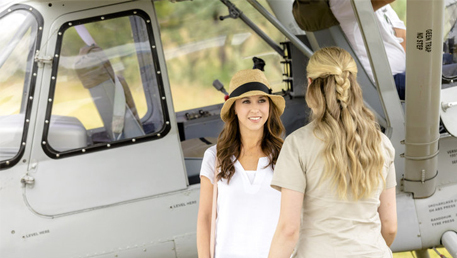 Amy works with Spartan in secret on something she hopes will make her daughter’s day truly memorable. And when Val approaches her with yet another offer, Georgie has to make an important decision as she prepares for the Fall Finale. Meanwhile, Jack comes to a startling realization and Tim gets news that he finds hard to share. Please note: I have not previously watched these episodes above. 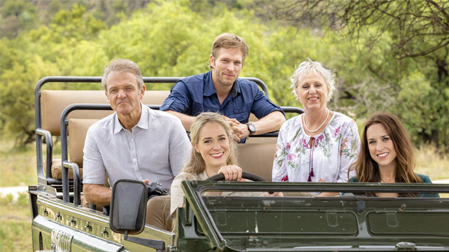 "Heartland" is a well known family television drama from Canada that often deals with real-life issues. Please always check ratings before viewing. 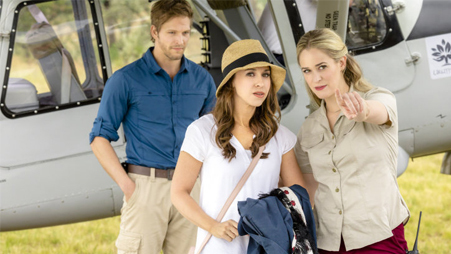 These are the last episodes of "Heartland's" Season 11 tonight on UP! I sure hope you've enjoy the ride! 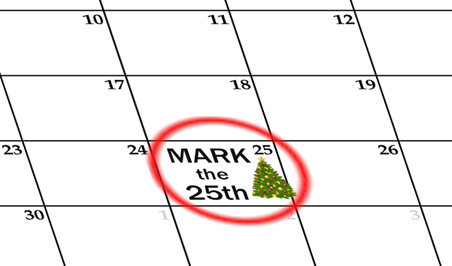 Countdown to Christmas... "Mark" April 25th! On this 25th Day of the month... it's only 8 months until Christmas Day... 243 days and so many hours, according to my Countdown Clock which is currently ticking the seconds away!!! To commemorate this special time here at It's a Wonderful Movie... I'll share which Christmas movie I have chosen to watch on the 25th in this post, and for those of you who would like to participate, please share which Christmas movie/program you are watching today on the 25th - in comments below! 'Meet Me in St. Louis' is such a beautiful film about the early 1900's time period. The movie takes you through every season, including Springtime & Christmastime! If you like period films or musicals, I highly recommend it! 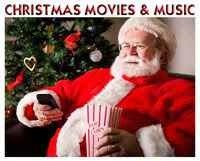 Now, it's your turn to share... which Christmas movie/program will you watch today, on the 25th?